Blessed & grateful to be given the chance joining a fantastic team and work on songs for this international artist, KLINGANDE. 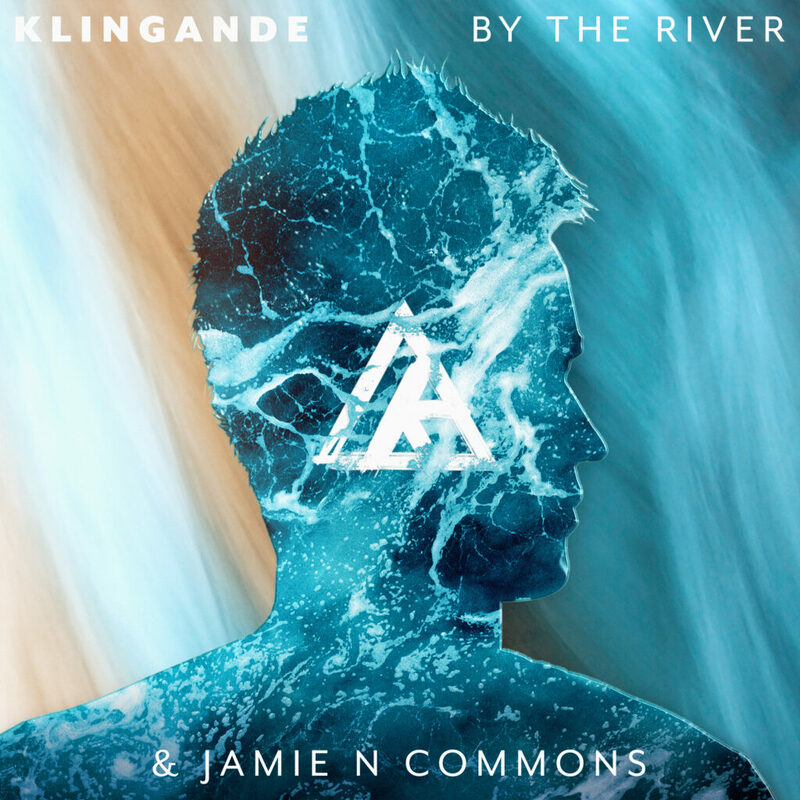 The song „By The River“ features the amazing JAMIE N COMMONS and is written by Klingande, James, Pozzi, Nookadu, Sanders. Guitars by Maury, recorded at Miloco Studios, London. Collabs, Releases, Sync Stories & Awards. Earl Juke, Roger Martin, Remady & Manu-L, M-22, Klingande, DJ Antoine, Mike Candys, Schmutzki, Nikless & Before We Go. Besides writing and co-producing numerous tracks for, among others, DJ Antoine, Roger Martin, Earl Juke, Remady & Manu-L, Maury is the co-writer and the voice behind the European smash hit „Ma Chérie“ (DJ Antoine ft. The Beat Shakers). The single got heavy rotation on radio and TV stations throughout Europe and reached multi-platinum & triple-gold status in Germany, Austria, Switzerland, France and Italy (38 Mio. Streams on Spotify). On YouTube, the video (with Maury performing) received over 65 million clicks. Maury runs his own company, PozziMusic, publishing and producing music in his recording studio. He has had the pleasure to work with artists from all over the world, recording their brilliant vocals or working on new pop, rock and dance tracks. LOVE ISLAND 🇬🇧 Trailer feat. "Found Love"
as the theme for the launch campaign of the new season 2018! FOUND LOVE - Out Now! After reaching over 16 million streams on Spotify with the song WATERFALLS, Roger Martin & Maurice release their new single FOUND LOVE. Music & Lyrics by Kenneth Gamble, Leon Huff, Maury Pozzi, Nikless, Roger Martin. Produced by Nikless, Maury Pozzi, Roger Martin. Vocals by Maurice, recorded & produced by Maury at PozziMusic. I’m excited to introduce EARL JUKE and his debut single „I Got Music“. Signed by UK Label 3Beat (Kungs, Sigma, Martin Jensen etc). Check out EARL JUKE’s new single „Something About You Baby“! WATERFALLS is a first-time collaboration between singer and songwriter Maurice and DJ Roger Martin. Being good friends, they were delighted to share their musical ideas in this project, their first official opportunity to get together as an act. Written, arranged & produced by Maury at PozziMusic, composed by Maury Pozzi & Pablo Rodriguez. Vocals by Maurice. BEFORE WE GO team up with young, up-and-coming DJ / producer NIKLESS and release their second joint single „Don’t Wanna Let It Go“. A story brought to life by the accompanying video, shot in the blistering heat of the Moroccan desert. Music by Nikless & Maury Pozzi, Lyrics by Maury Pozzi. Published by PozziMusic. Produced by Nikless & Before We Go. Vocals by Maurice, recorded & produced by Maury at PozziMusic. Mastered by Tom Porcell. BEFORE WE GO team up with young, up-and-coming DJ / producer NIKLESS and release their joint single „Shattered Dreams“ (cover). Nikless, who has already gained a solid reputation as a producer, also won a remix contest organized by two of the greatest names in the business, Avicii & Otto Knows. „Shattered Dreams“ features Maury aka Maurice („Waterfalls“, over 15 million streams on Spotify) as vocalist. 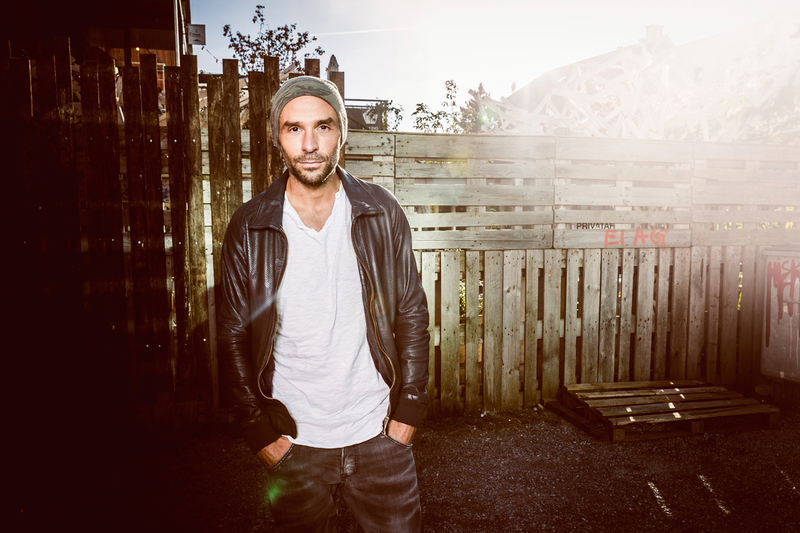 Besides being the singer and co-writer of DJ Antoine’s European smash hit „Ma Chérie”, the Italian songwriter / producer also contributed to the successes of the popular act Remady & Manu-L. Produced & mixed by Nikless & Before We Go at PozziMusic. Vocals & Guitars by Maurice. Mastered by David May. After reaching over 15 million streams on Spotify with the song WATERFALLS, Roger Martin & Maurice release their new single CLOSE ENCOUNTERS. Written, composed, produced & mixed by Maury at PozziMusic. L.I.F.E. – REMADY & MANU-L’s new single. 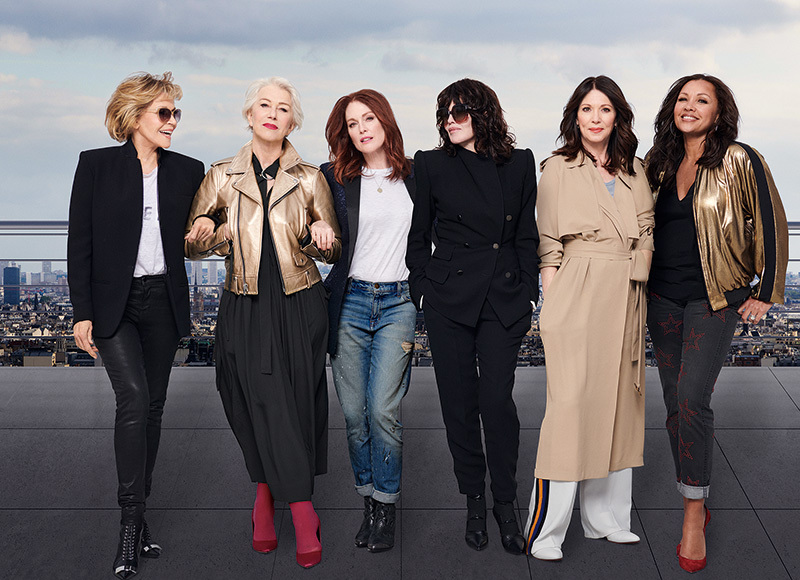 Happy and grateful to be a part of this. Written, composed and produced by Remady, Manu-L, Maury, Ben. Vocals recorded & produced by Maury at PozziMusic. Co-written & co-produced by Maury @ PozziMusic. Written, composed & produced by Remady, Manu-L, Ben Mühlethaler, Maury Pozzi. Written, composed & produced by BEFORE WE GO at PozziMusic, Vocals by Maurice. BEFORE WE GO release their debut single „Dirty Mind“ and deliver a euphoric and highly danceable house track in two versions.